It is that time of year again when we are all suffering from that heady mix of overindulgence & too much alka-seltzer. But it is important not to lose sight of the bigger picture – to think outside ourselves – and help, if we can, those who are the most vulnerable and in need. Like Billy Vogel who is back on the 2+2 forums asking for donations to support the Toys for Kids program and the Global Medical Relief Fund Children’s Hospital, for their 6th annual fundraising drive. Building off the success of previous years the main goal of the appeal is help support Atlantic City’s Winter Wonderland. All children of Atlantic City have been invited to the event which is being held at the Convention Center on December 12th between 8am- 10:30am. 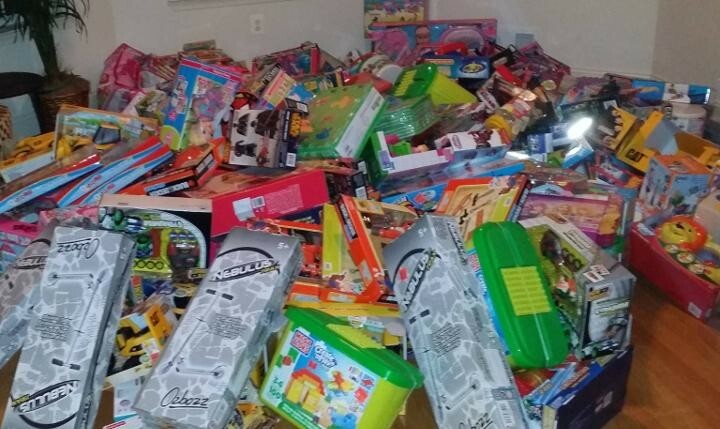 With your help all children will have free games, rides, food, drinks with each child getting to take a toy home. You can donate to this great event here. As well as visiting children’s hospitals and delivering toys over the holidays, your donation will also benefit the Global Medical Relief Fund, a charity that helps restore the broken lives of injured children around the world with healing and dignity. There is a simple message at the core of this fundraiser: help make a kid’s Christmas magical this year by giving the Gift of Giving. World Poker Tour Royal Flush Girl, Brittany Bell interviews Javier Gomez after he beat out 255 players in the partypoker sponsored WPT Prague Championship. 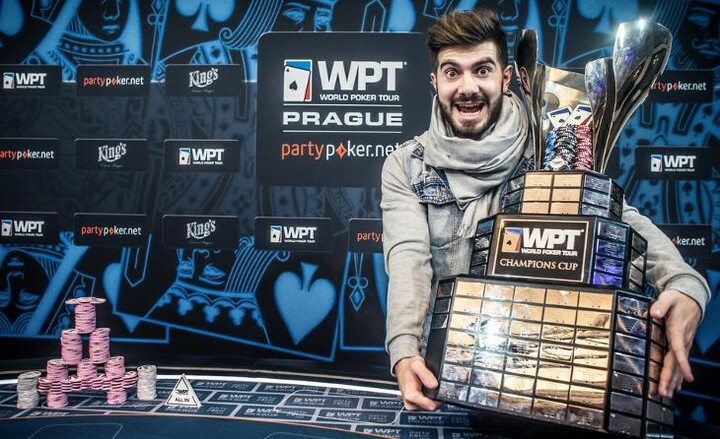 Gomez won €175,000 and a WPT Tournament of Champions ticket worth $15,400!